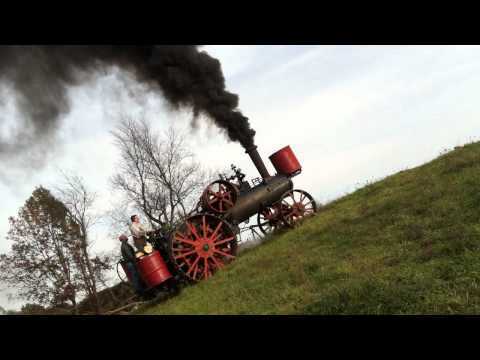 Climbing Hills out at Norman with the Minneapolis Moline traction engine. DIY Wood Stove made from Car Wheels! Easy Welding Project! Bacon! CATS!